Melissa Charenko is a PhD candidate in the History of Science Department at the University of Wisconsin-Madison. 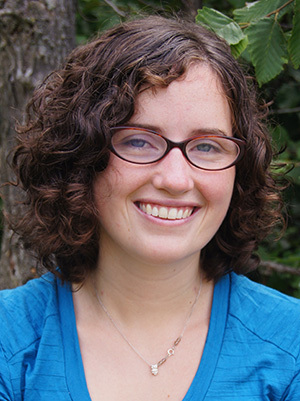 Her dissertation explores the history of paleoecology, a scientific technique that emerged in the early 20th century which used fossilized micro-fossils such as pollen grains to reconstruct past environments. She is particularly interested in how paleoecology has been used to explore human influences on the environment, and the ways that these techniques helped determine changes in forest composition through time.